The Flowerpot Table Lamp is a highly conceptual light fixture that embodies several abstract concepts in a singular body of design. 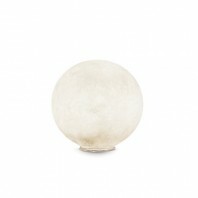 Its organic form consists of two half spheres of different sizes tucked into each other. 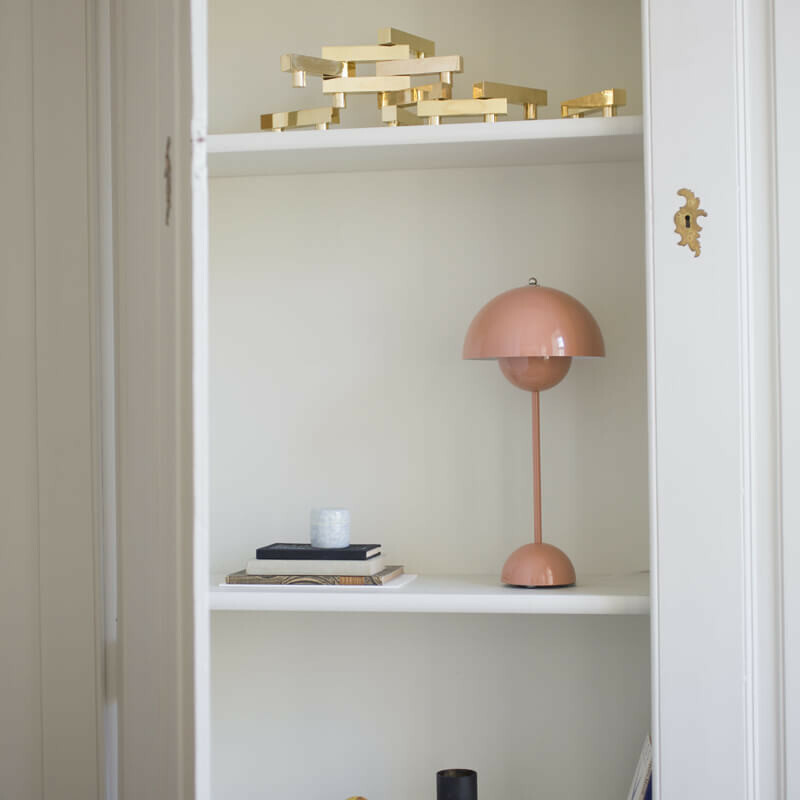 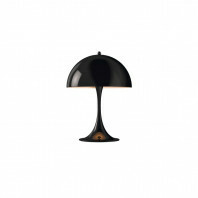 This unique form gives this particular light fixture a playfully distinguished look that has made the Flowerpot Table Lamp a bestseller in the &tradition collection. 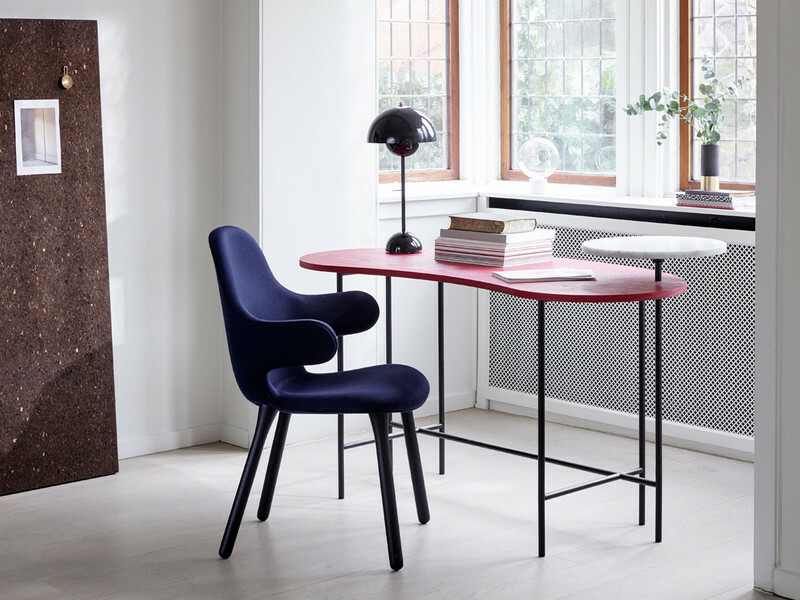 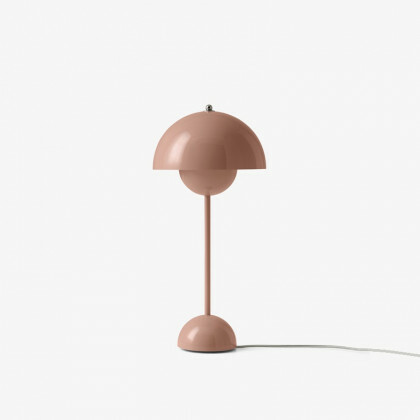 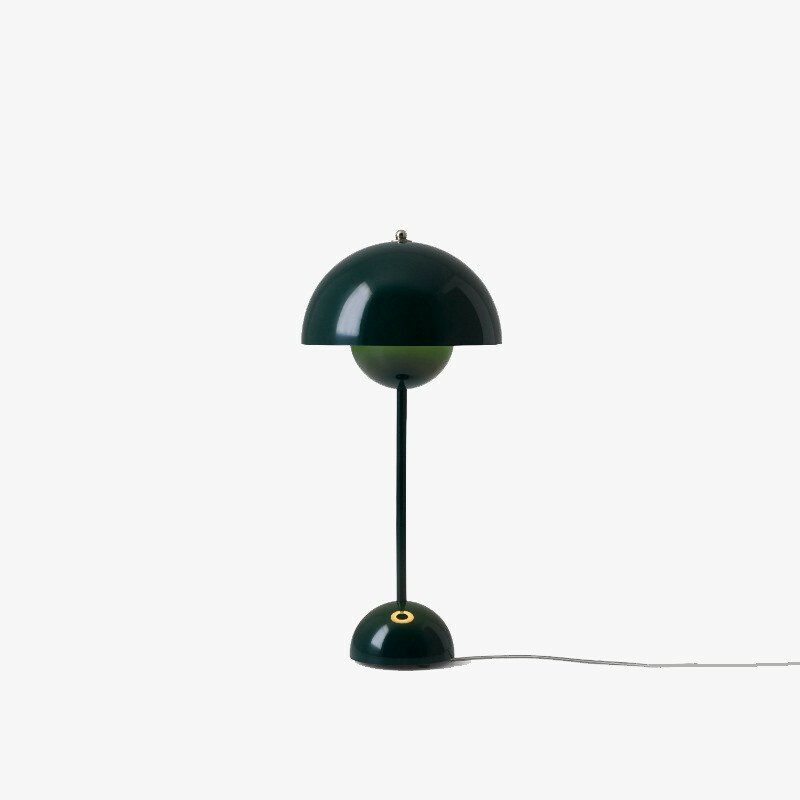 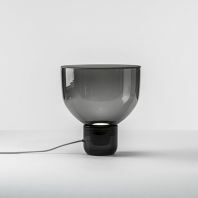 Designed by Verner Panton in 1969, the Flowerpot Table Lamp embraces every ideology that was rampant in the last four decades of that twentieth century. It embodies the easy-going articulation of the Hippie movement in its soft curves, the onset of lingering modernism in its clean lines, along with a timeless aesthetic that is completely its own. 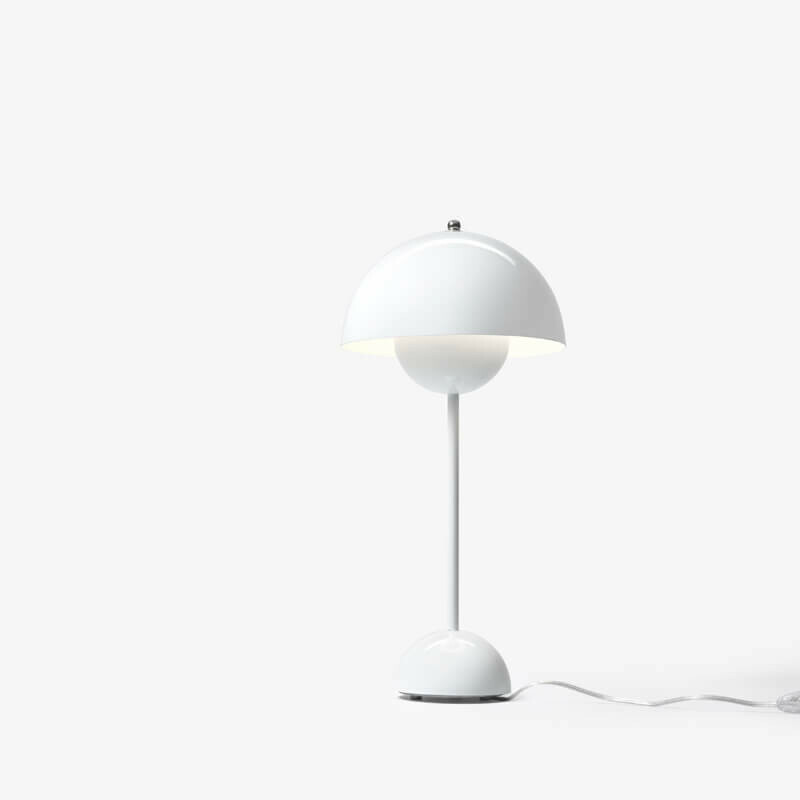 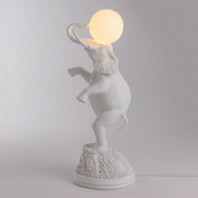 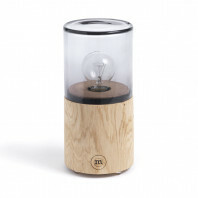 It’s the kind of a table lamp that celebrates abstract concepts like peace and harmony, which have been articulated pretty well in the neat form of its design. 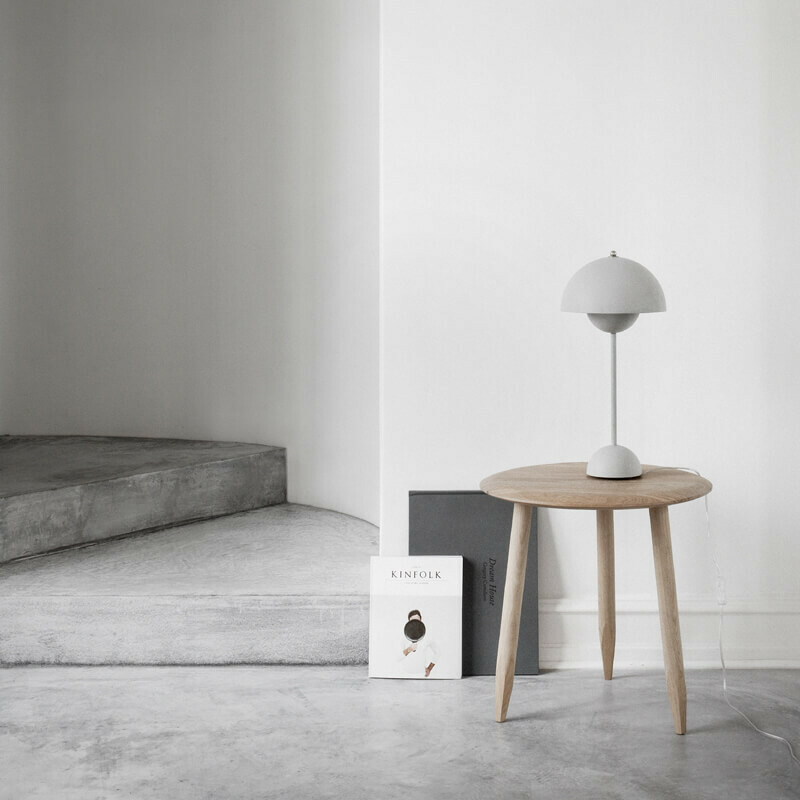 The design of the Flowerpot Table Lamp strives to break free of the rigidness that was becoming a norm during the era of modernism. 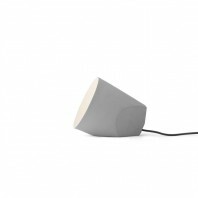 Instead, it’s evocative, curvilinear form became an ode to the ever-static contemporary aesthetic. 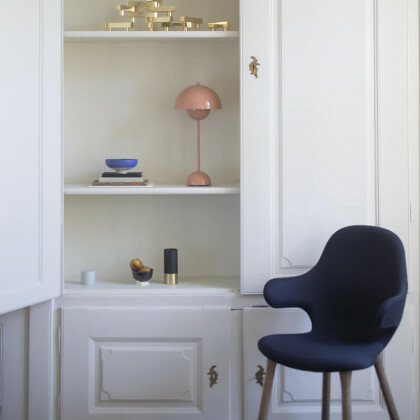 It is timeless enough to make any modern interior design look absolutely gorgeous and trendy in an effortless way. 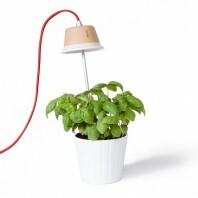 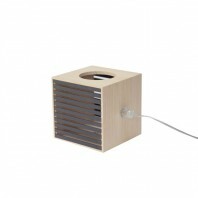 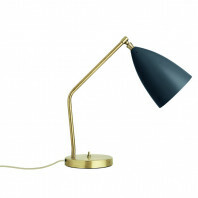 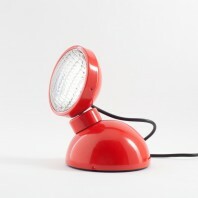 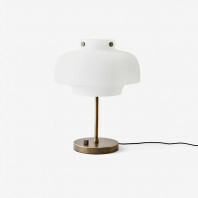 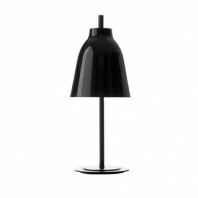 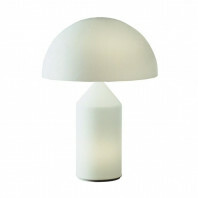 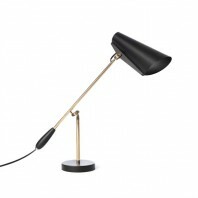 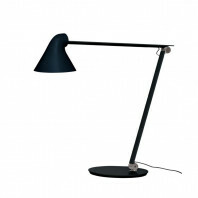 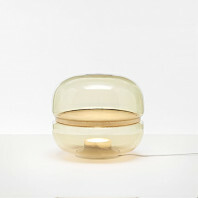 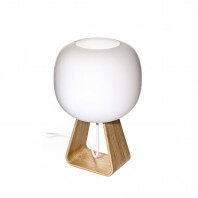 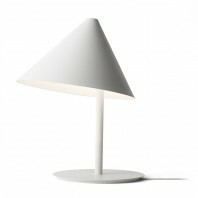 The Flowerpot Table Lamp is made of lacquered steel, which adds to its longevity and durability. 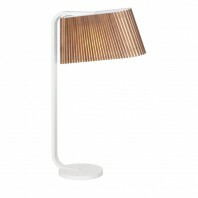 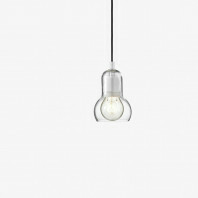 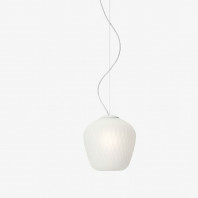 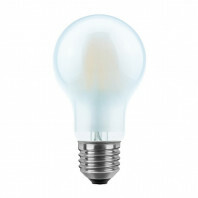 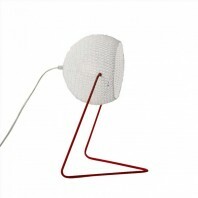 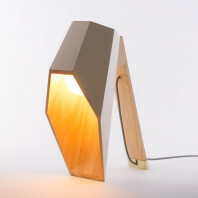 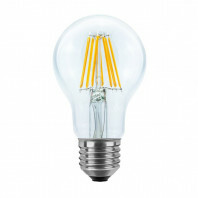 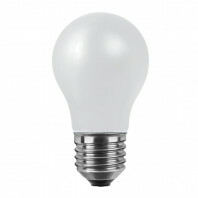 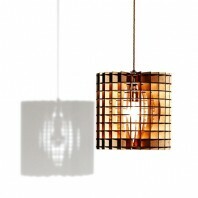 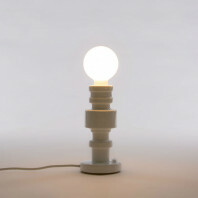 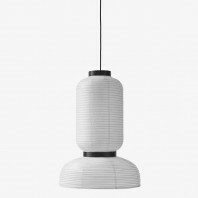 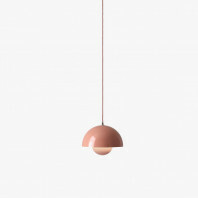 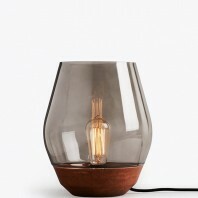 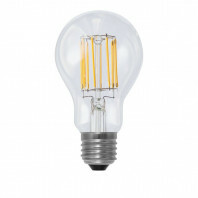 This lamp is sturdy and comes in quite a few colors – from grey beige to even polished stainless steel. 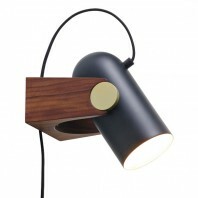 This functional and aesthetical versatility adds to its desirability. Color Grey beige, Beige red, Deep red, Black blue, Dark green, Matt light grey, White, Polished brass, Polished stainless steel. 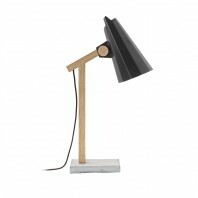 Remarks Production: The two shades are made from deep drawn metal.